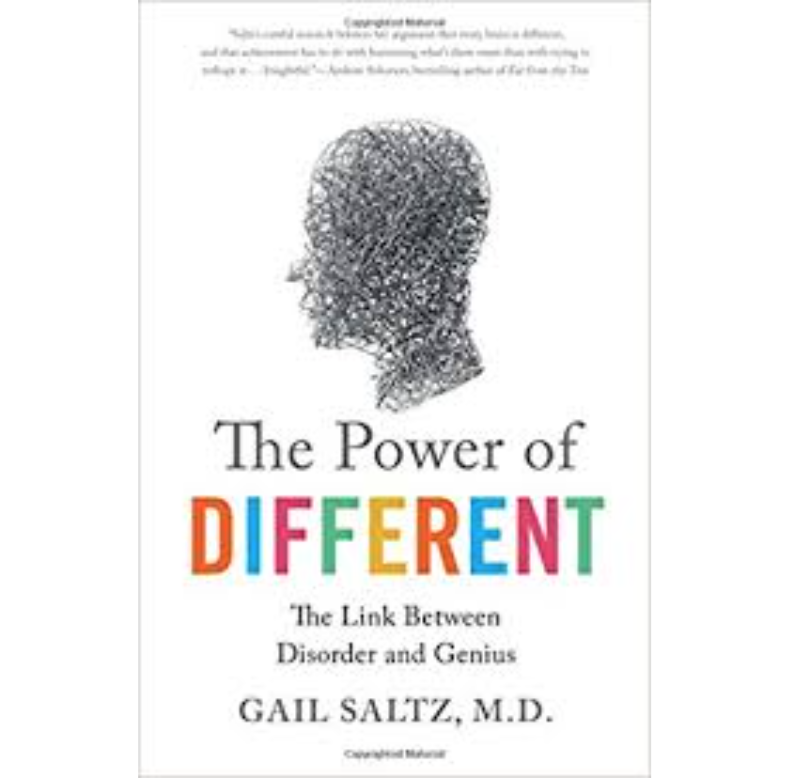 Gail Saltz, author of The Power of Different: The Link Between Disorder and Genius, argues that given the heterogeneity in human brain functioning “the very phrase brain differences is a redundancy.” This book describes traits and gifts associated with seven broad categories of brain differences based on Saltz’s research and experience as Clinical Associate Professor of Psychiatry at New York Presbyterian Hospital/Weill-Cornell School of Medicine. 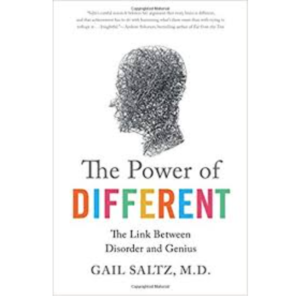 Saltz strives to mitigate the weaknesses that come with brain differences and amplify the strengths. 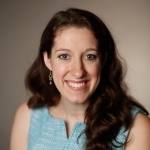 She reduces stigmas around these brain differences by showing that they relate also to genius, creativity, and high achievement. The Power of Different is filled with inspiring stories of people with brain differences who have accomplished tremendous feats because of, not in spite of, their brain differences. Learning differences (LDs), such as dyslexia, typically result in students having an uneven profile of academic performance. Students with LDs can feel ashamed, anxious, and overwhelmed because of their LDs, but they may also demonstrate tremendous creativity, determination, and empathy. Although not a learning difference, ADHD—characterized by difficulty with inhibiting responses and controlling focus—affects school performance for the approximately 8% of children who have it. Saltz recommends allowing students with LDs and ADHD to specialize in their areas of interest early on and providing them extra time to complete tasks. For students with ADHD, decisions about the use of medication should be made carefully. 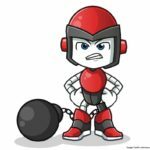 Anxiety, which is closely related to self-discipline, can serve a valuable function, but in excess it can paralyze. Relatedly, profound melancholy, depression, or dysthemia can interfere with daily life. In fact, depression is the leading cause of medical disability among people ages 14 to 44 and levies a substantial financial burden on our country. Although individuals may have biological predispositions towards anxiety or depression, early life stress can exacerbate these conditions and regular exercise can help reduce them. Typically around a decade elapses before people with anxiety symptoms seek treatment. Doing so sooner could be helpful. Similarly, those with loved ones with depression should help the depressed persons seek treatment, and encourage self-care. Saltz profiles people with bipolar disorder—those who cycle between depression and mania. Just like the disorder itself, the benefits and drawbacks of bipolar disorder are extreme. It is associated with the ability to see interesting connections where others cannot and the ability to produce prolifically. However, the toll of extreme mania or depression can be severe. Unfortunately, the psychological and psychiatric communities have made only modest advancements in the treatment of bipolar disorder. Although attention to routine, preferably with a healthy amount of sleep, is extremely helpful for people with bipolar disorder (especially when paired with lithium medication), this consistency is challenging for people with the disorder to implement in their lives. Currently there is societal stigma around having bipolar disorder. This leads to people with the disorder receiving suboptimal treatment and may cost society the opportunity to capitalize on these folks’ creativity. Many people who have varieties of the aforementioned brain differences acknowledge that, although such differences present challenges for them, they would not rid themselves of them completely. Conversely, most people with schizophrenia, a disorder that can make it difficult to distinguish that which is real from that which is not, would like to rid themselves of their brain differences if they could. Schizophrenia can lead to social isolation. As devastating as it can be, the divergent thinking that characterizes schizophrenia also makes possible creativity. To reduce the adverse impact of schizophrenia on the 3.5 million Americans who have it, we should stop stigmatizing it (e.g., stop using words like “crazy” and “psycho”) and help these individuals get proper treatment. Consistent routine, sleep, overall physical health, and avoiding mind altering drugs are important for people with schizophrenia. Autism Spectrum Disorders (ASD) are characterized by cognitive and linguistic impairments, difficulty in social interactions, perseveration, rigidity, impulsivity, and extreme interest in obscure topics. Today, about one in 68 children receive an ASD diagnosis. 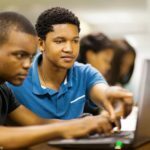 The difficulty with social interactions can make school and work challenging, but with proper support these individuals can lead fulfilling lives in which the gifts of their brain differences allow them to contribute. Given that nearly one fifth of the population has a mental illness, ignoring brain differences is not an option. Instead, we should intervene early for those who need it, cultivate students’ strengths, reduce the stigmatization of differences, encourage self-care, support opportunities for creative expression, and continue to research brain differences. With an understanding of how brain differences manifest, the diversity in brain functioning, and the fact that treatment should strive to amplify strengths rather than diminish differences, we can move towards benefitting from the gifts that people with brain differences possess. Saltz, G. (2017). The Power of Different: The Link Between Disorder and Genius. New York: Macmillan. Thank you for publishing this information. I found it helpful and educational.